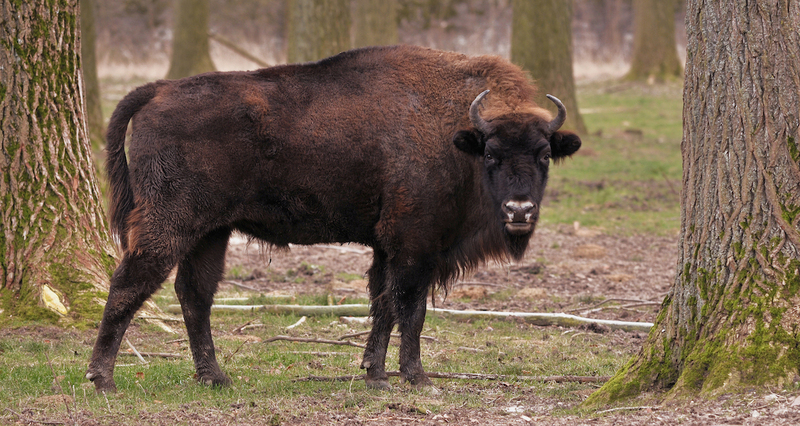 Currently the national park in Poland only covers around 10,500 hectares. 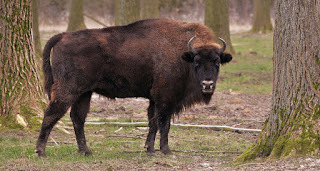 Belarus protects 20 times more than that in a biosphere reserve covering 216,200 hectares. 150,069 hectares is protected as a national park. The Minister of Forestry who authored the logging policy was sacked shortly after the adverse ruling from the EU. But his replacement appears to also be pro-logging, after a meeting with timber representatives in which he promised park status would not be extended. Biologists were not invited to the meeting according to Greenpeace. 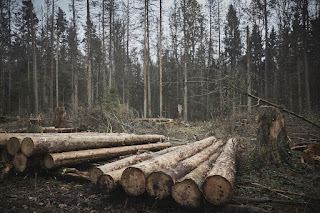 Poland's forest management agency appears to be another victim of regulatory capture.